The 21st Century is in full swing in fact in a few years time, we will be a quarter of the way through. So why don’t we have all those flying cars? Hoverboards to travel and holidays to the moon? I’ll answer this quickly and then move onto the exciting part of the future, at least when it comes to search engine optimisation, voice search. Technology moves fast yes, unfortunately, not as fast as movie writers would like it to. It could take a lot longer to be travelling back in time even though we could back in the 30s in some movies. Regardless of “slow moving” technology, we’ve still had some good inventions of the past 25 years. For example, you’re reading this article on a relatively new invention. Maybe even newer if you’re using a smartphone. One of the latest inventions, in the past 4 years, has continued to gain momentum and it’s changing everything we know about Google. Why is Voice Search Changing So Much? In the past, the only way to search was using a keyboard. Now we’ve all been there, you type things unnaturally. This leads to search terms being very different than what you may say to someone. For example, you need a web designer local to you, let’s say Liverpool. You would possibly type “web design Liverpool” and according to Google, that’s what you do type. However, you’re searching on a voice search such as alexa, Google Home etc.. We are more likely to say something a lot more natural. Maybe, “Ok Google, find me a web designer in Liverpool”. While there may not appear to be much in these terms from someone reading, the way your website works is totally different. For people like us here at Turtle Media, we optimise your website based on key phrases. Now voice search is changing the dominance on certain phrases meaning how people may find you could ultimately change everything about your website. 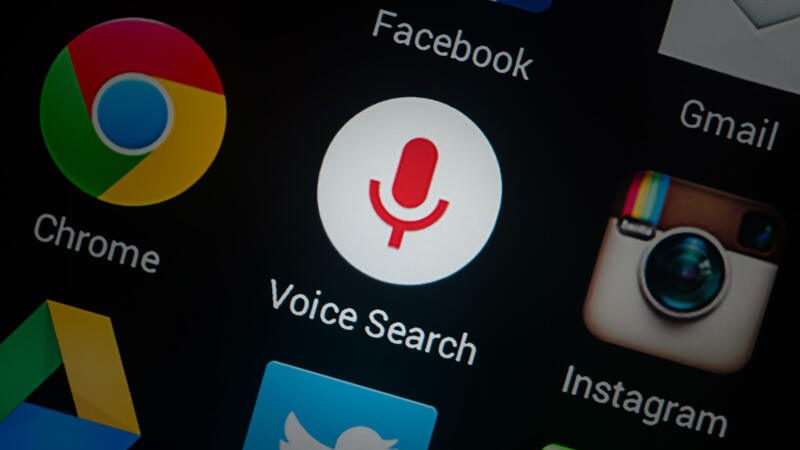 If you’re not sure that your website is optimised for voice search then it probably isn’t but that doesn’t mean you have to panic. You can give us a call to try and see if there is anything you need to do today. Obviously a company the size of Google wouldn’t want the whole internet to change overnight. In fact, they only care about displaying the most relevant results on the first page for you the Google user. So they are working with a company to try and level out voice search and make the search results a lot more relevant. RankBrain, is a piece of equipment that learns algorithms. RankBrain is the third most important ranking factor in Google search engines. It’s set up to learn the Google algorithm and help it evolve around certain technologies. It does this by monitoring what users search for and trying to link similar or the same queries. Like the example given above, Google will eventually want to provide the same search results for both terms. This doesn’t mean voice search can be ignored and think Google will fix it. As part of Google’s best practise, it’s important to stay on top of technology. Stay relevant and fresh in the market and adapt your website to fit exactly what users are looking for.